Steve has over 20 years of policing, risk management, compliance and business development experience, 8 of which were with Victoria Police as a uniformed police officer and detective. 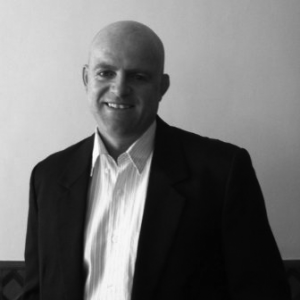 Steve has been involved in both the profit and not-for-profit sectors, founding SMCS Risk in the bedroom of his house and leading it to become the company it is today, as well as founding and acting as CEO of his own not-for-profit organisation, SISHA International, responsible for the development and coordination of anti-human trafficking and child exploitation programs in South East Asia. Steve has worked closely with several policing agencies to design training programs for front line officers and has trained over 600 Cambodian National Police in criminal investigation. Steve is also a Director of renewable energy company GEI Mekong and is an Associate Director of Global Compliance for Australian company Global Green International. Steve has a Diploma in Policing, Diploma in Risk Management and is currently undertaking a Masters in Terrorism & Security.